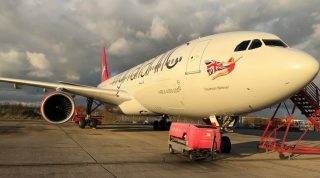 Virgin Atlantic to launch flights from London Heathrow to Las Vegas, British Airways unveils new Aberdeen lounge, and more. 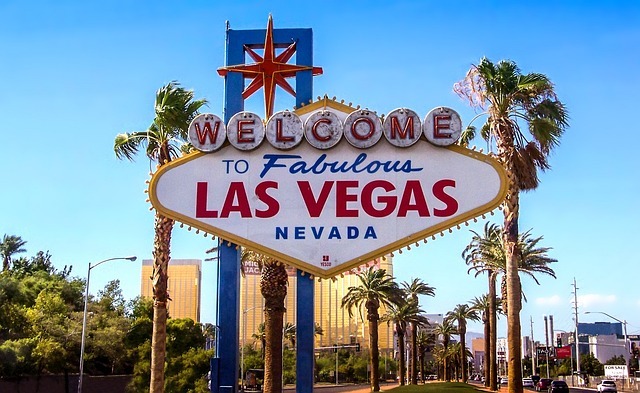 Come March 31, 2019, Virgin Atlantic will launch flights from London Heathrow to Las Vegas. 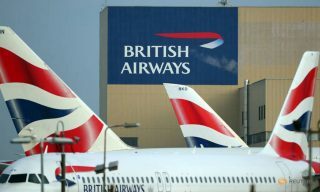 The airline will also shift the flight it currently operates from London Gatwick to its Terminal 3 Heathrow hub. 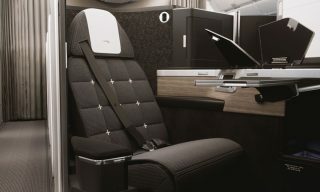 The new flight will be operated by a B787-9 aircraft, which comes with 31 upper class seats, 35 premium seats, and 192 economy seats. 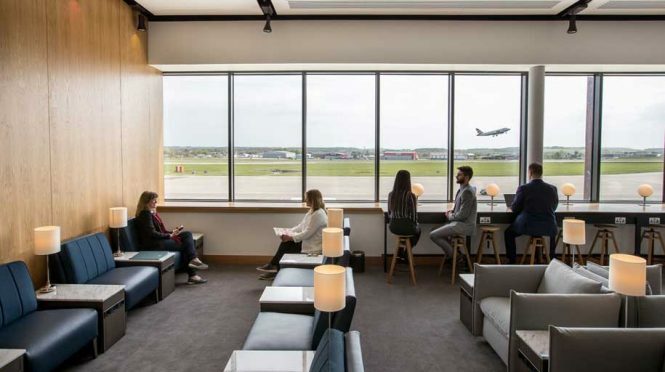 Following the closure of its previous lounge, British Airways has unveiled its new Aberdeen lounge as part of a redevelopment at the airport. 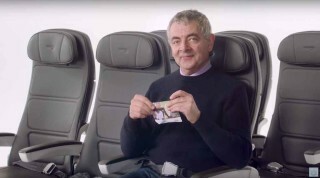 Passengers can expect quick access to food, drink, and toilets in the new lounge; as well as zones for longer stays, which boast seats overlooking the runway. Decorated with local art pieces, the lounge also features a granite topped bar. 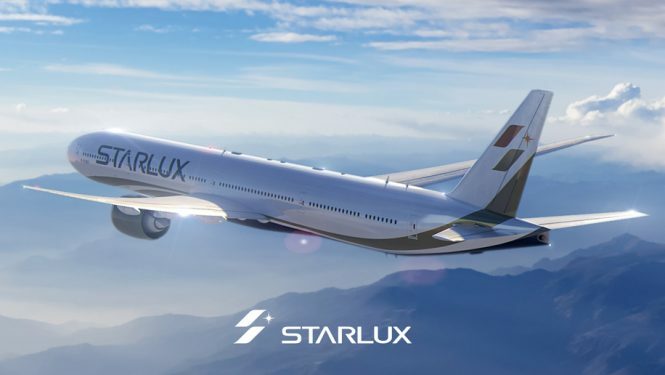 Starlux Airlines, a Taiwan-based startup that positions itself as an airline offering “best-in-class luxury travel”, plans to launch its services in 2020. 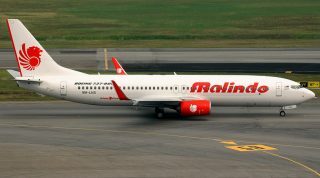 Having received its official business registration certificate from the Ministry of Economic Affairs, the airline now needs to pass an evaluation by the Civil Aeronautics Administration to acquire its Air Operator Certificate, so as to start operations. 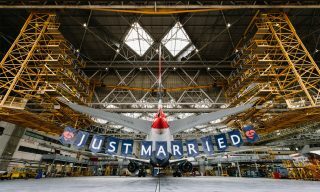 Initially, the carrier looks set to run a fleet of 10 leased Airbus A321neo aircraft, with routes between Taipei and destinations in southeast and northeast Asia.